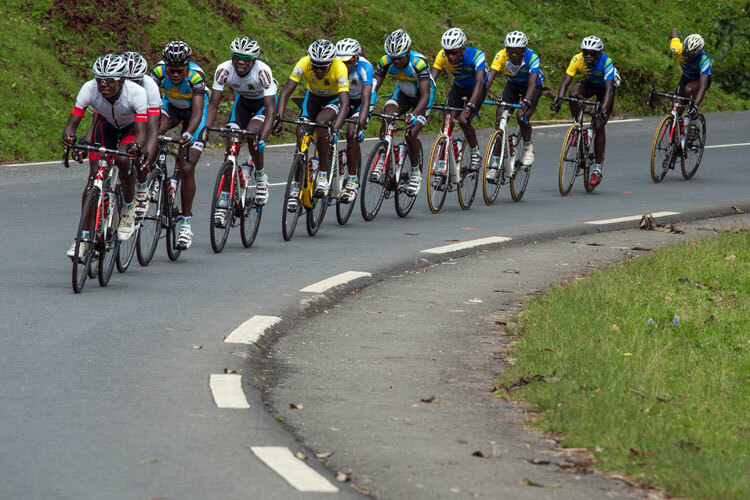 This September will see Team Rwanda send both male and female athletes to both the UCI Road World Championships in Richmond, Virginia for the first time in Rwandan cycling history. 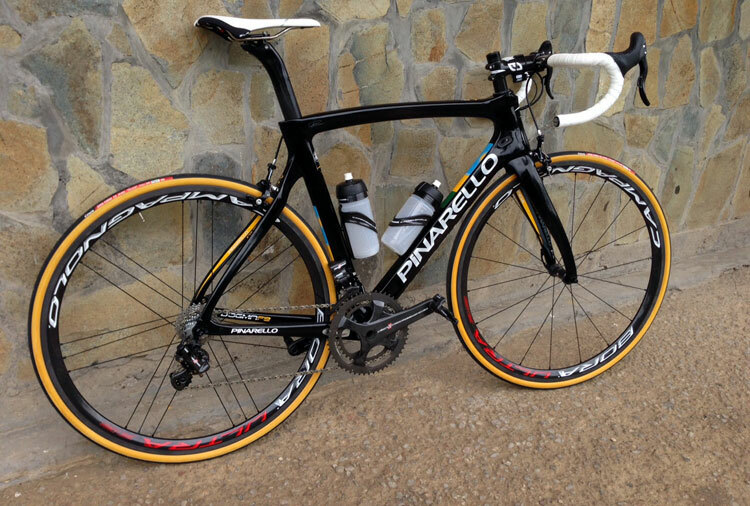 The Team Rwanda riders will be racing on Pinarello Dogma F8 carbon race bikes kindly donated by Paul Kagame, the President of Rwanda, as a reward for Team Rwanda’s victory in the 2014 Tour du Rwanda. 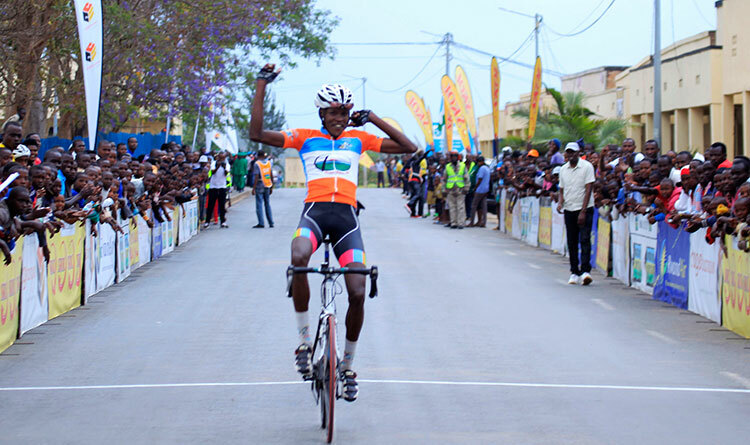 Adrien Niyonshuti, Bonaventure Uwizeyimana, Jean Bosco Nsengimana, Valens Ndayisenga and Jeanne d’Arc Girubuntu will represent Team Rwanda at the Road World Championships on 19-27 September in the USA. 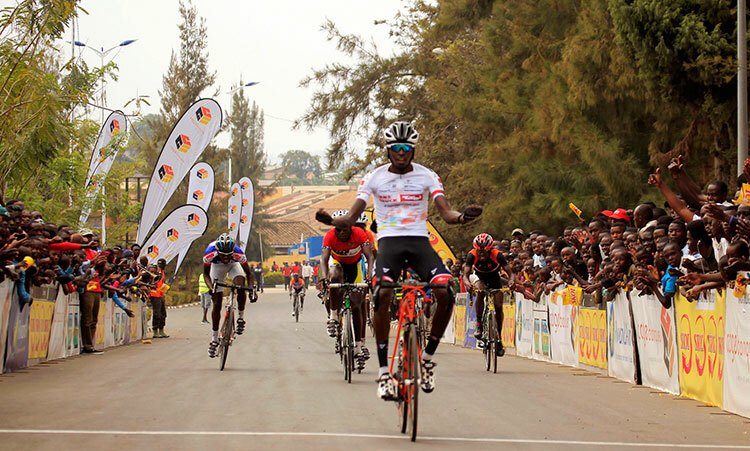 Bonaventure, Jean Bosco and Valens will compete in the U23 men’s category and Jeanne d’Arc,the first Rwandan woman ever to race in the UCI World Championships,in the women’s Road and ITT. 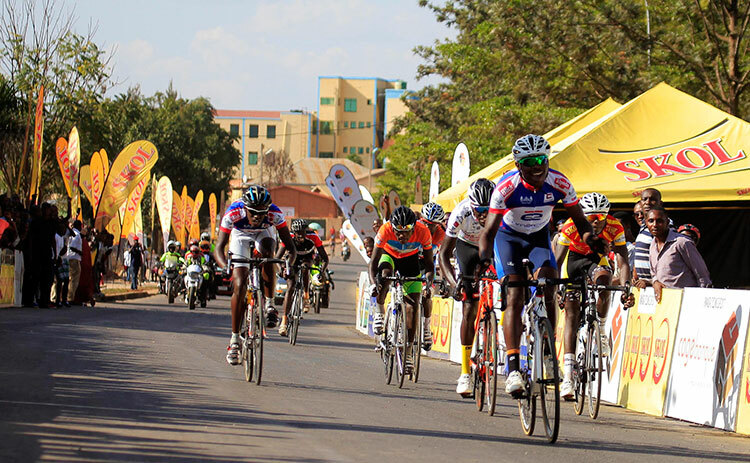 ”The World Championships is exciting territory, our riders are making a leap past the stage where they would race all season against their international competition and heading straight into the pinnacle of the world’s biggest race.”said Sterling Magnell,Team Rwanda head coach. 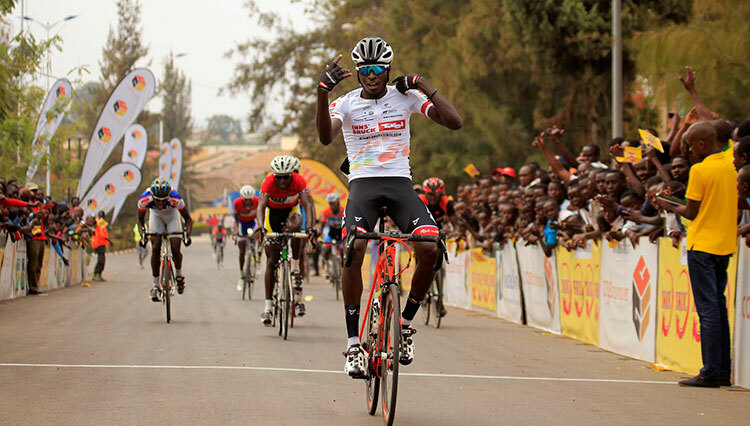 Team Africa Rising’s Founder and Technical Director, Jock Boyer believes Team Rwanda riders are now capable to keep the front riders “This World Championships is significant since it will be Rwanda’s second with the same riders that competed last year along with Jeanne d’Arc for the first time. Our U23 riders from last year know how difficult the race will be and will be more prepared. I am hoping that all three will finish and be able to keep with the front riders. We have had many more races this year and the experience is at a much better level. I very much look forward to the event." The eight-day competition will take place between September 20 and 27, with a day of team time trial training on Saturday before racing commences. Two weeks prior to the Road World Championships, the fantastic Vallnord Bike Park in the mountains of Andorra will host the UCI Mountain Bike World Championships from 1-6 September and Rwanda will be represented for the first time ever with Nathan Byukusenge competing in the XCO category on 5 September. 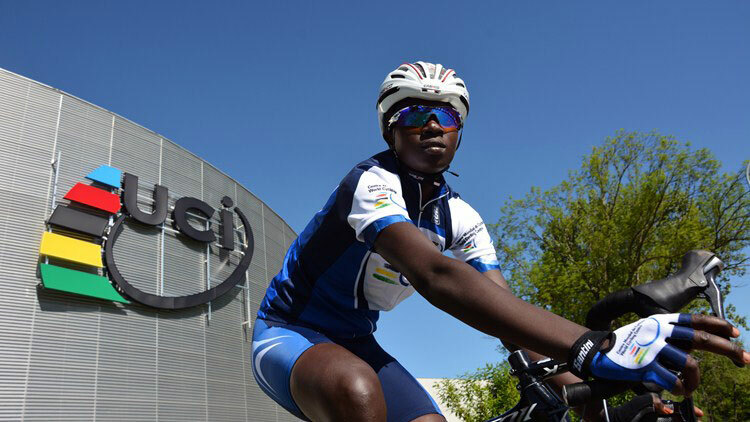 “For the first time we will also participate in the UCI MTB World Championships. 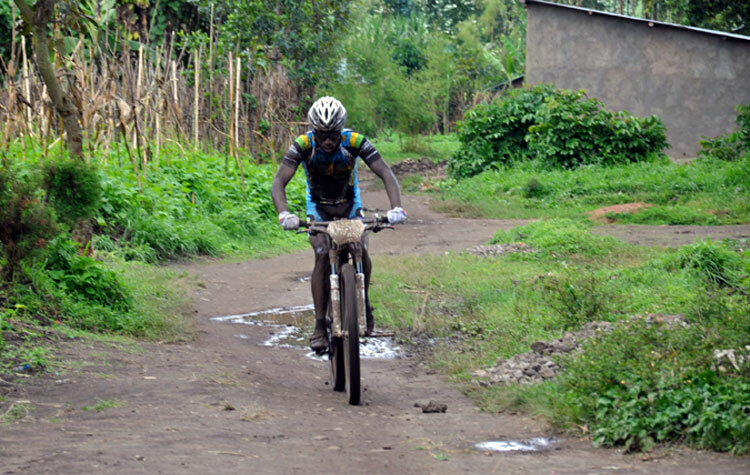 Nathan Byukusenge, who is expected to represent Rwanda in the Olympics next year, is one of the pioneers of Rwandan cycling at the international level. We hope that he will acquire some excellent experience in the World Championships at Vallnord in Andorra, a suitable prelude to the Olympics Games in Rio next year” he concluded.